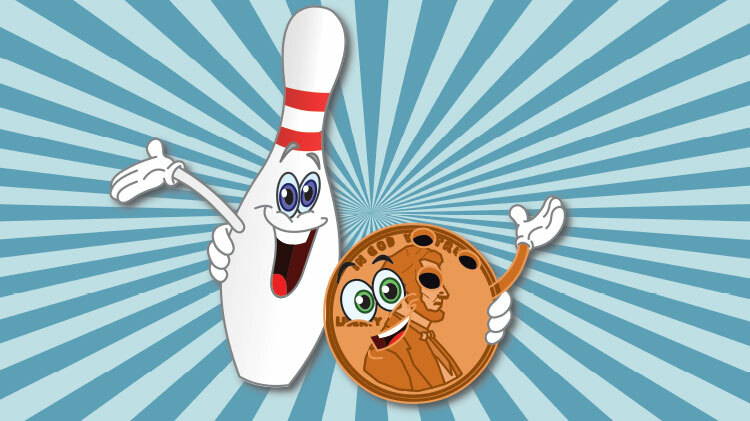 Date: Aug 12 2018, 12 p.m. - 8 p.m.
Sundays are Family Days at Hooper Bowling Center! Pay one penny for each point you score. Games that are over 200 are FREE.